Jack was at Barbara Speake’s Stage School in 1965, and he appeared on Stubby’s Silver Star Show with three other students: Phil Collins, Danny Grover and Philip Harris. They performed ‘Same Size Boots’ from Lionel Bart’s musical Maggie May and won their heat. The judges of the Grand Final, on 2/9, were Adam Faith, Shirley Anne Field, Andrew Gray and Peter Darrell. The boys came second. Around the same time, they appeared in the most popular talent show on British tv: Hughie Greene’s Opportunity Knocks. The summer 1965 series was won by bodybuilder Tony ‘The Muscle’ Holland, who won the popular vote six weeks in a row and became something of a cult figure, with his routine of moving his muscles in time to music. Host: Harry Secombe, with Ron Moody, Shani Wallis, Peggy Mount, Jack Wild and Lionel Bart. Special guest Myrna Rose and the boys from the Barbara Speake Stage School and the Corona Stage School. Frank and Peggy Spencer’s Royston Ballroom Formation Team. This Christmas special reunited Harry Secombe with several of the cast from Oliver! and provided a seasonal feast of Secombe’s trademark combination of music and comedy. For fans of the film it is a classic show, with great performances all round, and worth describing in more detail. 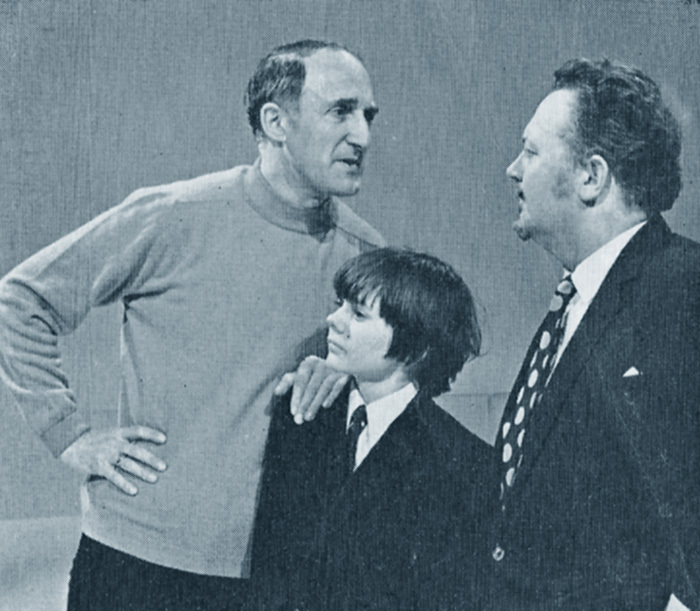 Harry began the show with ‘Boy for Sale’ (the ‘boy’ in this case being Kirk Clugston, who was Mark Lester’s stand-in on the film), then introduced his guests, including “innocent, angelic Jack Wild” (!). Ron performed ‘Everybody loves a Ham’. Harry ‘interviewed’ Jack who revealed his ambitions for a “Rolls Royce, country estate, flat in town, smashing bird…” and explained how Ron taught him the value of “Repose… every time I moved during one of his scenes he belted me around the earhole…”. Harry, Ron & Jack sang ‘Open a New Window’ (from Mame), with exuberant choreography by Gillian Lynne. Harry and Lionel did a comic routine about singing technique. Shani sang ‘What the World Needs Now’ and ‘As Long as He Needs Me’. Harry and Peggy did an interview and a ballroom routine, with Jack joining in. Lionel struggled further with his music, trying to get Ron & Shani to help him pitch E Flat. Myrna Rose & Harry sang a duet from ‘La Boheme’. Harry, Ron, Peggy, Shani & Lionel did a sketch as schoolchildren which culminated in a parody of ‘Food’. Harry sang the number that was practically his signature tune: ‘If I Ruled the World’. The first of a ten-part series starring the flamboyant pianist and his guests, recorded in London. ‘Mr Showmanship’ had been a regular feature on tv since the 1950s. Richard Wattis and Georgina Moon were series regulars. Jack had a lot of fun getting a tailor-made miniature version of one of Liberace’s sparkling jackets for the show. 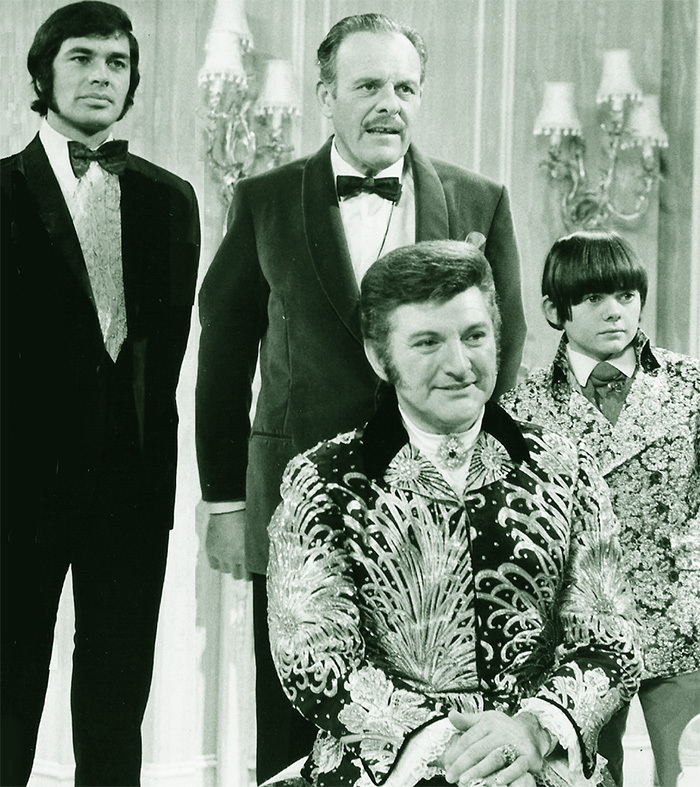 Liberace’s guests on other shows in the series give a cross section of ‘who was who’ in Light Entertainment in 1969, and included: Phyllis Diller, Millicent Martin, Dusty Springfield, Sacha Distel, Anita Harris, the Duke of Bedford, Frankie Vaughan, The Sandpipers, Moira Anderson, Eva Gabor, Cliff Richard, Tessie O’Shea and Shani Wallis. Red Skelton, Cyril Ritchard, Jack Wild, Radames Pera, Lucille Knoch, the Modernaires. The show was coming towards the end of its 16-year run when Jack appeared with Skelton and veteran musical comedy star Cyril Ritchard in a spoof sketch based on Oliver Twist, with Jack, naturally, reprising his role as Dodger. Jack’s recording career and huge fan-base in the early 70s led to a number of singing appearances. 40 years ago Top of the Pops was the British tv show for popular music, with its countdown of the singles chart, featured albums, and of course the weekly number by dancers Pan’s People. In the early 70s the show was usually broadcast on Thursdays and recorded the previous day, and the nature of the show meant that Radio Times wasn’t able to list most of the performers in advance. Unfortunately, prior to 1977 there are only a few shows surviving in the BBC archives, none of them featuring Jack, although it is always possible that others may be discovered. 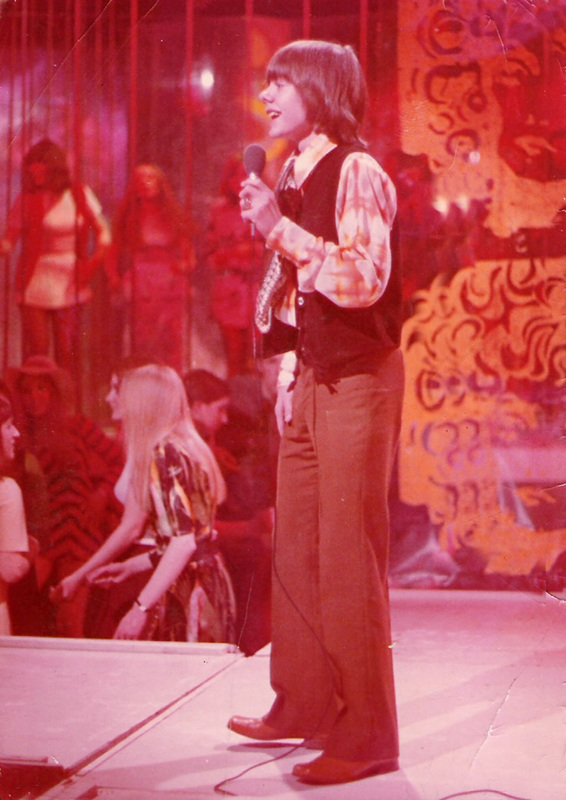 Jack made two appearances in 1970, performing numbers from his first album. The April show was a source of controversy: Dorothy Squires, who already had a long recording career, had a single ‘Till’ which was in and out of the top thirty chart at the time. She was twice asked to appear on the show, but both times the BBC changed its mind when the single slipped out of the top thirty. The press picked up on the fact that out of 13 artists on the April 9th show, 4 performers (The Move, The Hollies, Shocking Blue and Jack) were not in the top thirty either. The BBC’s response was that they also chose songs which were expected to get into the top thirty. In Jack’s case, ‘Some Beautiful’ charted for two weeks, but didn’t get higher than number 46. Host: Engelbert Humperdinck, with guests Blue Mink, Jack E Leonard, Juliet Prowse and Jack Wild, with the Irving Davies Dancers, the Mike Sammes Singers, Jack Parnell and his Orchestra. The popular singer’s variety show attracted some great guests. This was the 16th of 18 shows in the season. Engelbert sang 6 numbers including ‘A Taste of Honey’, ‘What now, my love?’ and ‘Got to get you into my Life’. Comedian Jack E Leonard did a routine with a ‘Japanese’ pianist and sang ‘Breezin’ Along with the Breeze’. Broadway legend Juliet Prowse did a Mata Hari-style song & dance routine and Blue Mink also performed a number. 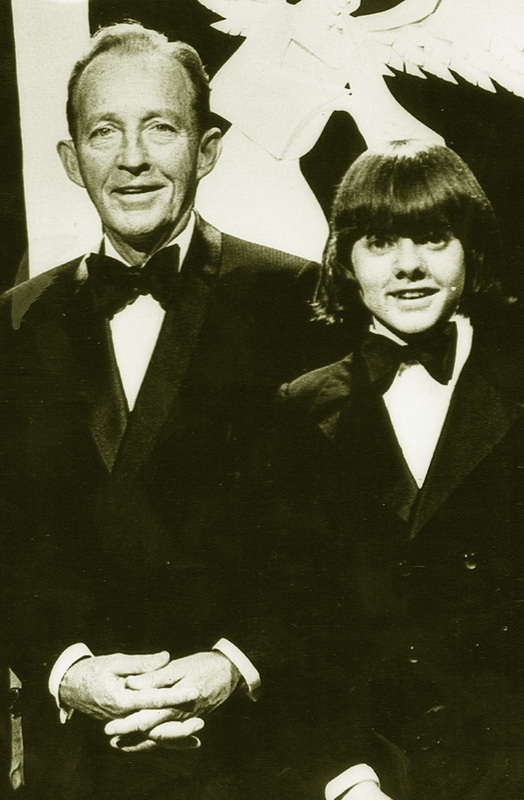 “And here’s proof positive that all good things come in small packages… Mr Jack Wild.” Jack performed ‘Watchin’ all the Girls Go By’ with some tall high-heeled dancers, then sings ‘That’s the way it was in Vaudeville’ with Engelbert and Leonard. Later all the guests feature in ‘When a Gypsy Plays His Humperdinck…’ with Engelbert and Juliet as gypsy lovers. Publicity for the show played on the relative sizes of the two guest Jacks. Bing Crosby, his wife Kathryn, their children, Mary Frances, Harry, and Nathaniel, with guests Jack Wild, Melba Moore and the Doodletown Pipers. It was an honour for anyone to be invited to join Bing and family for their regular Yuletide show, and Jack remembered this as one of his great experiences, chiefly for Bing’s easy style with everyone involved, from the cleaning lady to the guest stars. 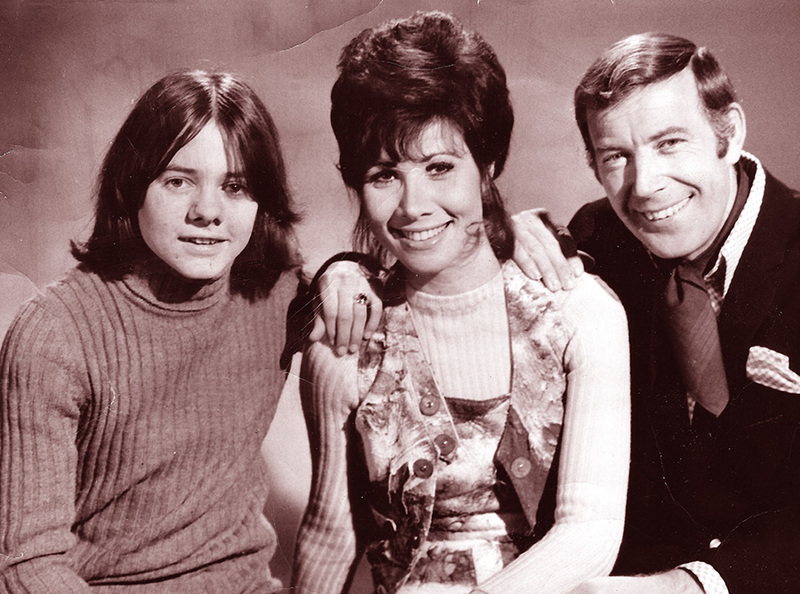 Val Doonican, with series regulars Bernard Cribbins, Bob Todd and Sheila Steafel and guests Jack Wild and Michele Lee, featuring the Mike Sammes Singers, the Norman Maen Dancers, and Jack Parnell’s Orchestra. For two decades the Irish singer’s easy style and gentle humour made him a perennial favourite with tv audiences. Jack guested on the third show of this particular series with American actress and singer Michele Lee, in the days before she became best-known for Knots Landing.